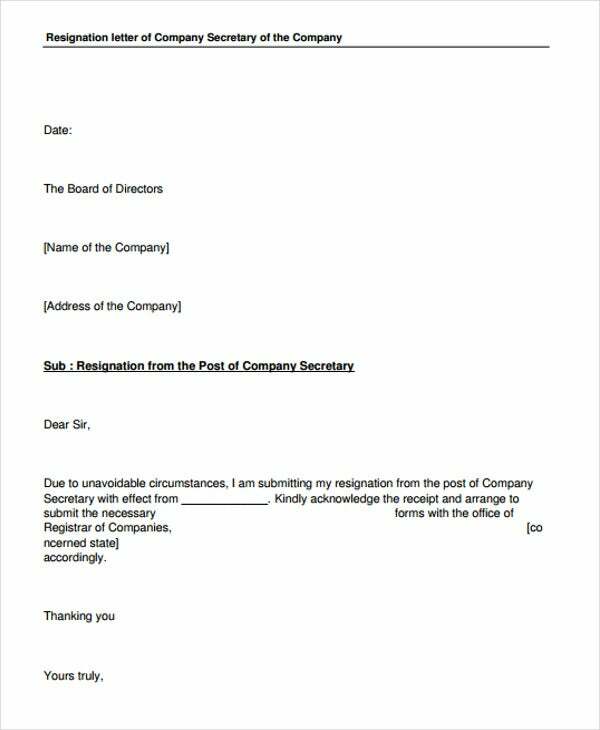 A resignation in the corporate and business industry may be hard at times, especially if you are handling a key position that is needed by the business to assure the achievement of the smooth flow of its daily operations. 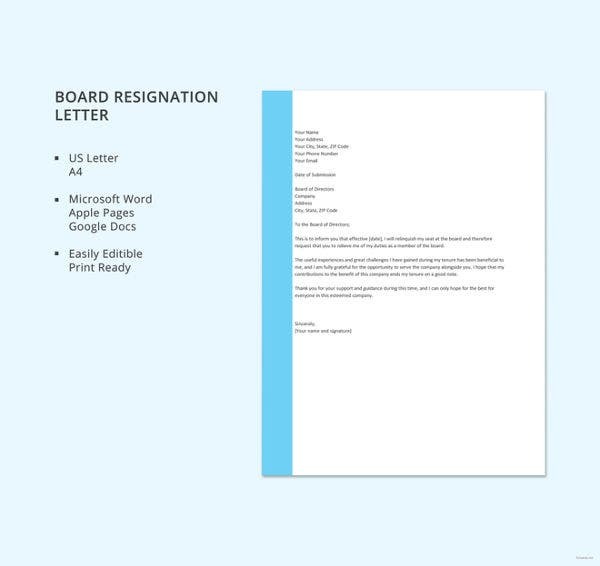 However, a well-crafted and comprehensive corporate resignation letter can help you to properly hand out your decision to resign. 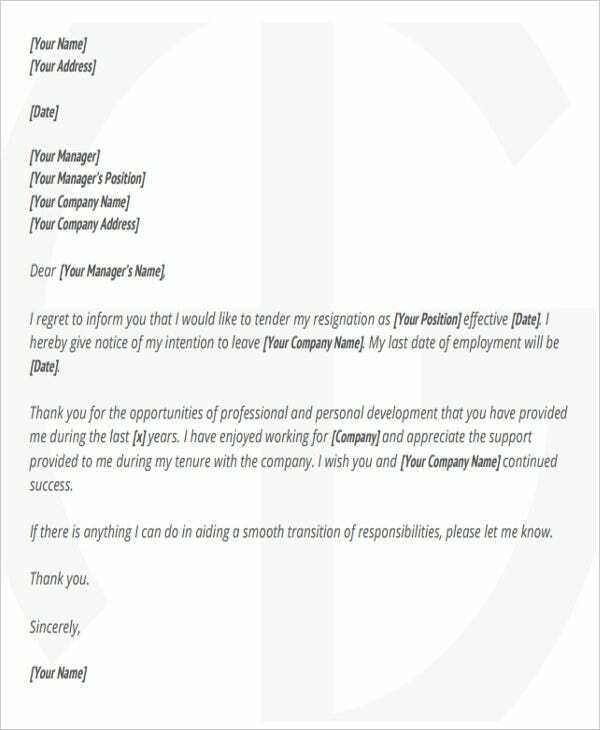 This post is a collection of different samples of corporate manager resignation letter templates that you may use as guides in writing a resignation letter, no matter what business industry you are currently associated with. 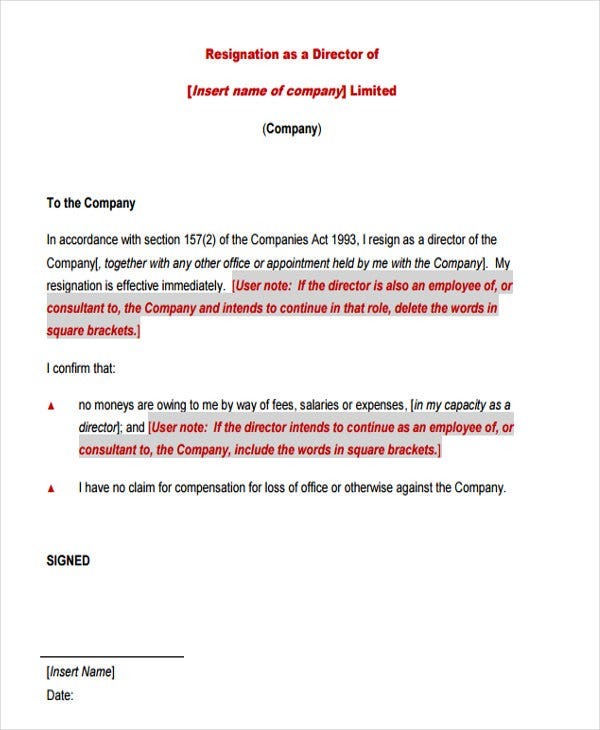 More so, we have more downloadable samples and templates of Resignation Letters in the link provided. 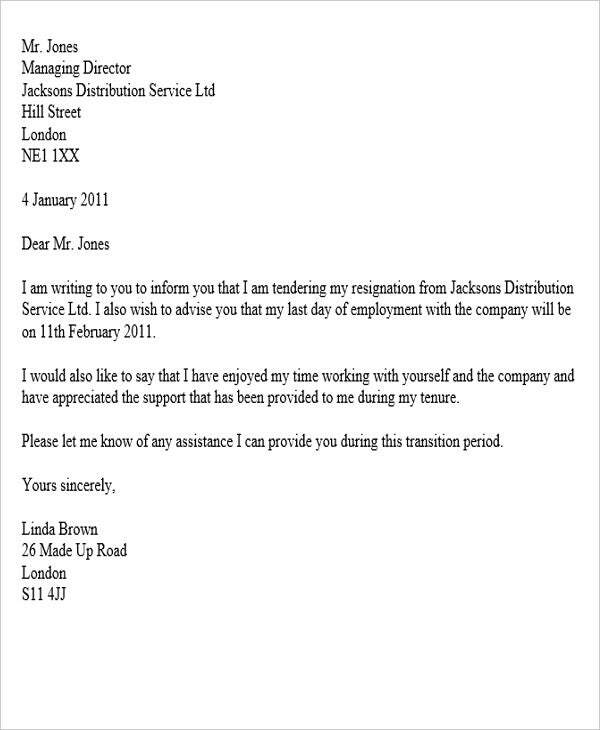 Other information that may be helpful in the resignation processes and transactions. 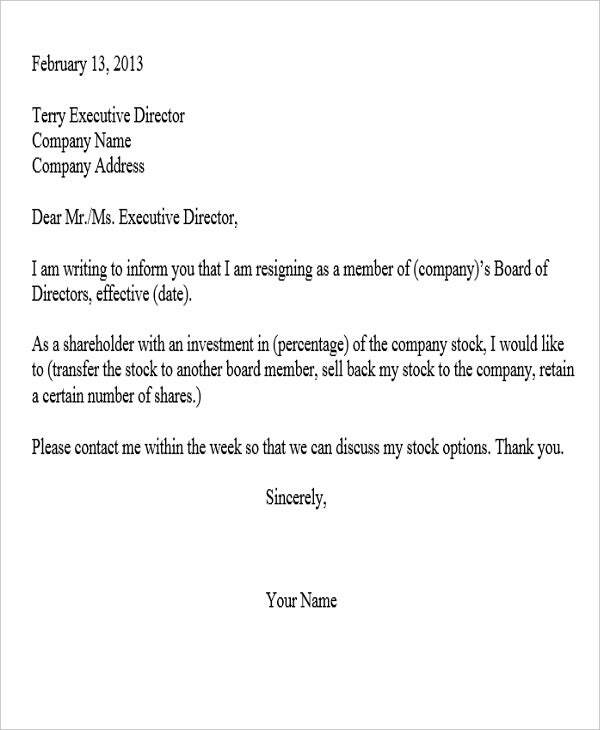 A message asking for the acknowledgement of the corporate resignation letter. 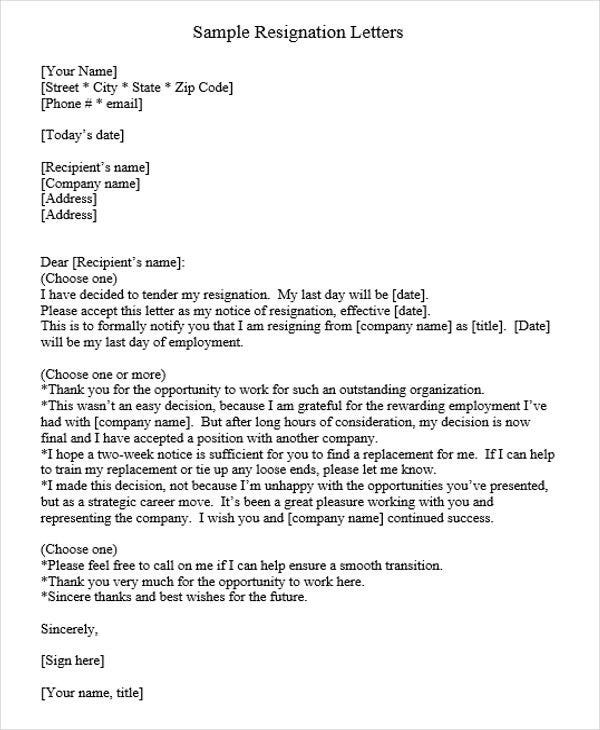 Aside from our samples of corporate resignation letter templates, you may also want to view our downloadable samples and templates of Professional Resignation Letters and Email Resignation Letters. Remain professional. 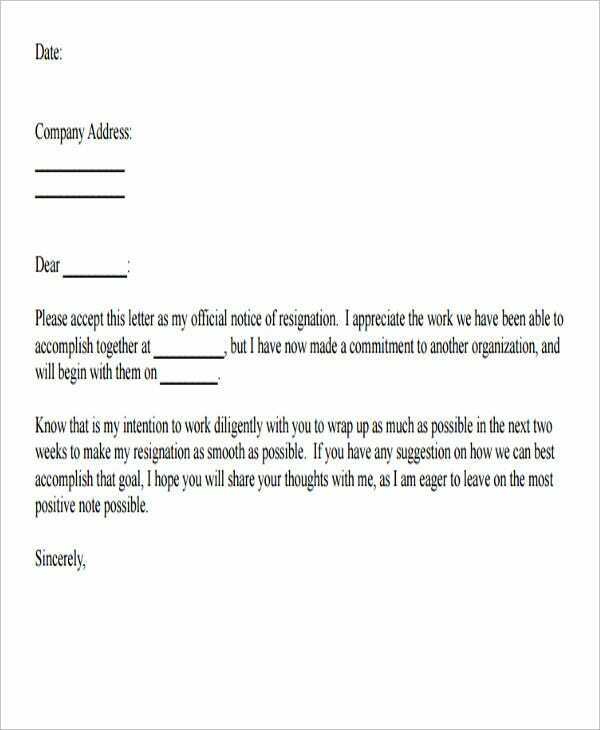 Use appropriate words and use a business-like tone to assure that there will be a smooth flow of resignation processes even from the beginning of the transaction. 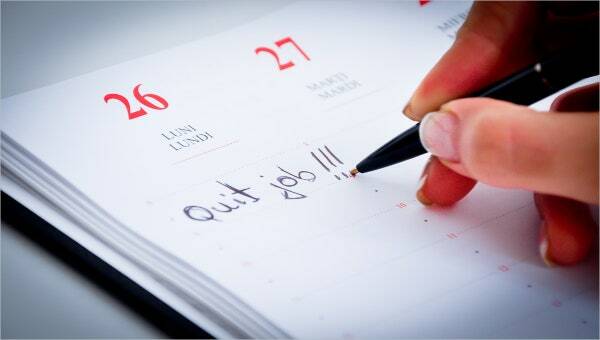 Be straight to the point and be direct in stating your decision to resign. Always be appreciative of the opportunities that the business has provided you with. Create a positive relationship with the management as you may be needing them as references in your future work applications. The letters that are present in this post are traditional letter formats. You can always tweak a few items included in the letter structure, depending on the needs of the letter that you would like to write. 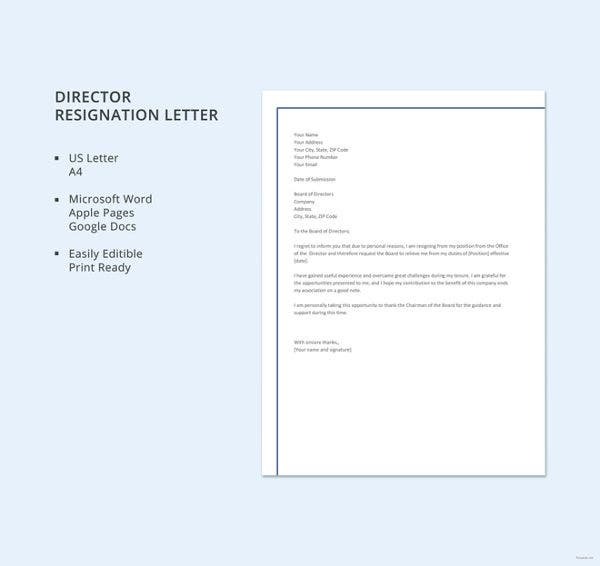 Corporate resignation letters are usually handed physically for a more formal transaction. The formats that we have provided in this post are designed to be typed and printed out. 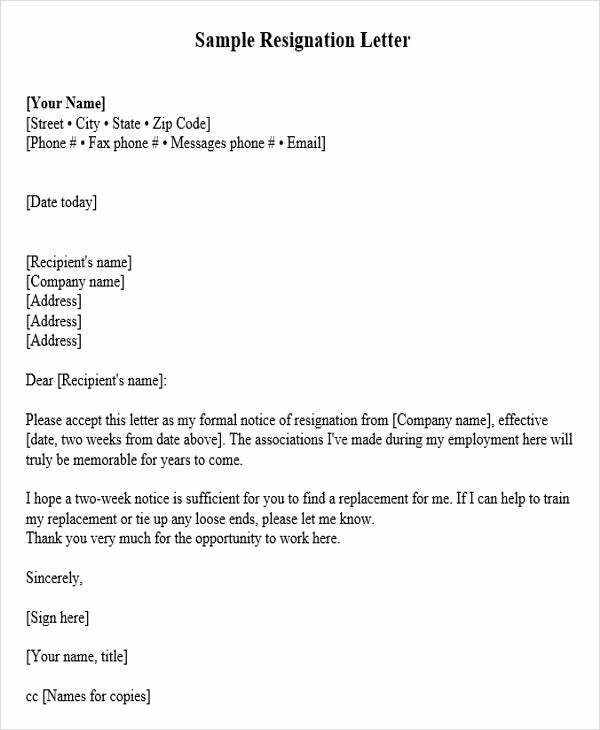 There may be some variations in terms of structure if you will use it as the body of a resignation e-mail. 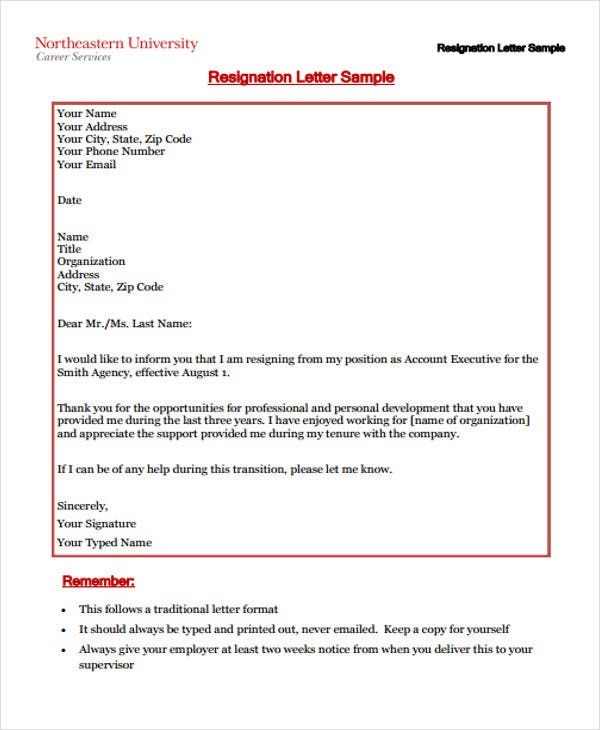 Other than our corporate resignation letter samples and templates, our samples of Two Week Notice Resignation Letters and Coach Resignation Letters are also available for download.